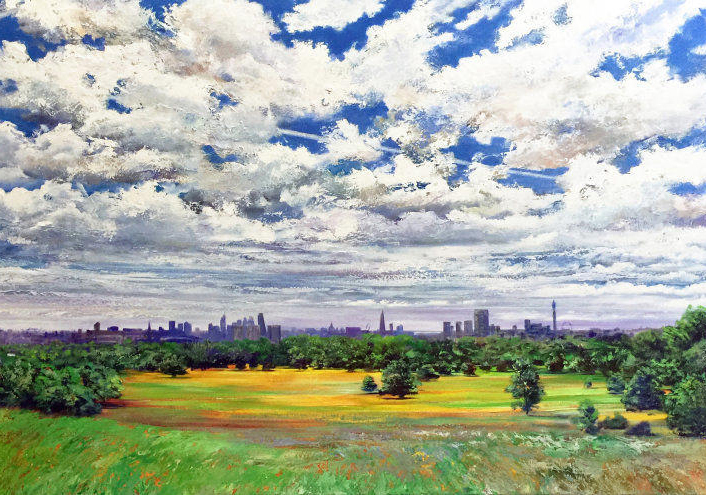 ‘Primrose Hill Summer’ by your host Ed Sumner Painting starts 7.30 prompt. So arrive at7.15 to loosen up. Paint your very own ‘masterpiece’ to take home. An art class with cheese and wine. Art materials, cheese and wine, all included in the price. No experience needed!